Architectural Castings - A. L. Harding & Co. - A. L. Harding & Co. 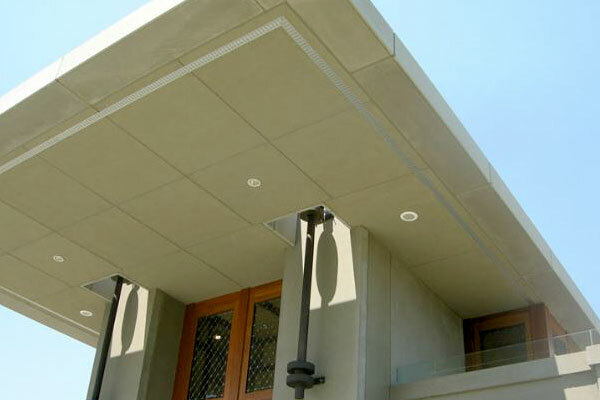 Architectural castings are lightweight, easy to install, and are available in a wide variety of materials and finishes including GRG, (Glass Fiber Reinforced Gypsum), GFRC, (Glass Fiber Reinforced Concrete), IMS, (Interior Molded Stone), and FRP, (Glass Fiber Reinforced Polyester Resin). Architectural castings are available for both interior and exterior applications, and are ideal for renovation and restoration projects. Using today's modern mold fabrication and casting processes, manufacturers can achieve much tighter tolerances than traditional pattern making, allowing architects and designers to create highly detailed and innovative designs. 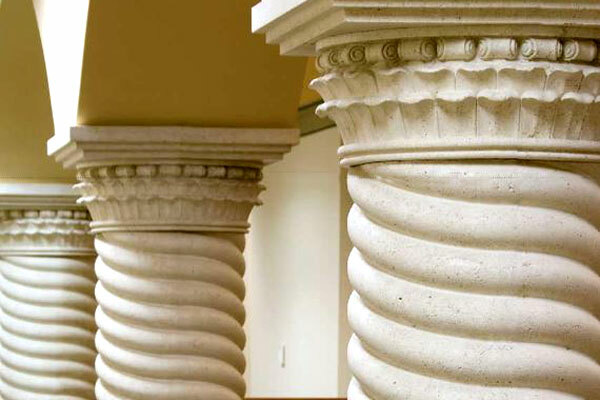 Architectural castings can be fabricated as standard as well as custom ceiling and wall applications, column covers and mouldings, allowing for the replication of highly detailed and creative designs. Architectural casting manufacturers utilize state of the art computer numerical controlled routers in their model making process. This allows for extremely tight and accurate tolerances, making highly detailed castings possible. 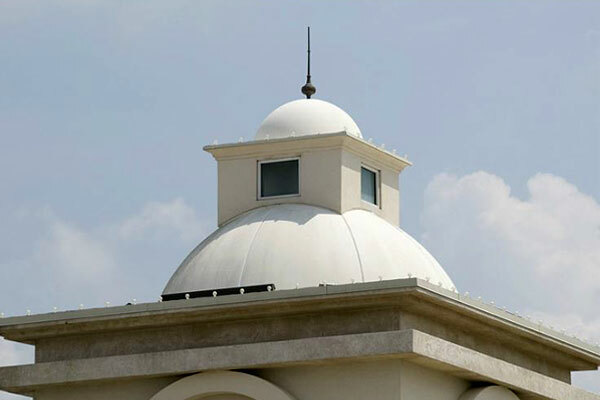 Architectural castings are available in traditional forms and styles such as columns, moldings, domes, and cupolas, and can be customized to virtually any shape. This allows architects and designers to create complex and innovative designs limited only by their imagination. Architectural castings are made from composites that are lighter than conventional building materials and require little or no maintenance. Why should I choose Plasterform Architectural Castings? Since 1987 Plasterform has become one of the largest custom casting manufacturers in the world. 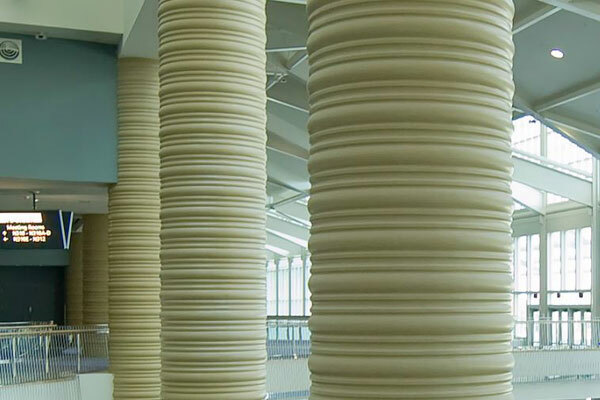 Plasterform manufactures the most extensive line of architectural casting products available including GRG, (Glass Fiber Reinforced Gypsum), GFRC, (Glass Fiber Reinforced Concrete), IMS, (Interior Molded Stone) and FRP, (Glass Fiber Reinforced Polyester Resin). With a mission to achieve the highest standards of quality in business practices and operations, Plasterform continually strives to improve company performance while offering their clients professional service and products. With many manufacturer's to choose from, the most important thing to consider is who will you be working with? The role of manufacturer's representative is crucial in being the liaison between the customer and the architectural casting manufacturer. Are they knowledgeable, responsive, and dedicated to your project? To get started on a project or learn more about architectural castings , give us a call at 724-745-3001, or CLICK HERE to send us a message.